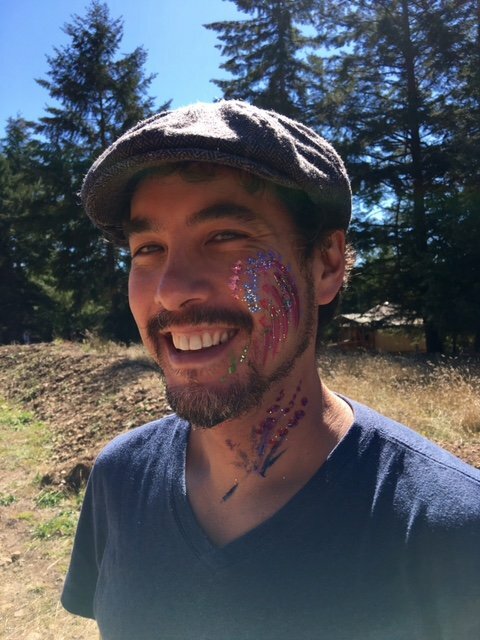 Mitch Miyagawa has been hired as the new Program Director for the Gabriola Arts Council. Mitch has been producing large-scale community and arts events for 20 years. 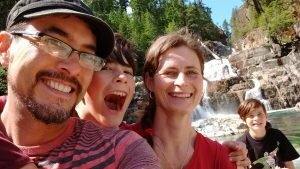 Among his accomplishments in the arts sector, Mitch founded and produced a Fringe-style theatre festival in Whitehorse; produced a series of arts-based multiculturalism events; and is a nationally-recognized writer, playwright, and filmmaker. He has run his own film production company, and worked as a producer, sound technician, and volunteer in the performing arts. He was Program Director for the Longest Night Society, was playwright-in-residence at Nakai Theatre in Whitehorse, and has served on many arts-related boards, including two terms as President of the Yukon Film Society. Mitch has organized close to 65 conferences, workshops, and community events. Mitch co-produced, wrote, and directed the feature documentary, A Sorry State, which aired on TVO/ Knowledge in 2013, focusing on the meaning of government apologies. He received the 2013 Writer’s Guild of Canada Screenwriting Award for his work on this film. For the past three years, Mitch’s focus has been to help people find meaningful and effective connection in their personal and work life through his work as a Certified Nonviolent Communication (NVC) Trainer. Mitch begins in his new role on October 1. The Program Director position is replacing the Events Manager. Alina Cerminara, GAC’s talented and energetic Events Manager for the past four years is leaving at the end of October to find adventure and explore the world—watch for news of an opportunity to bid her farewell.